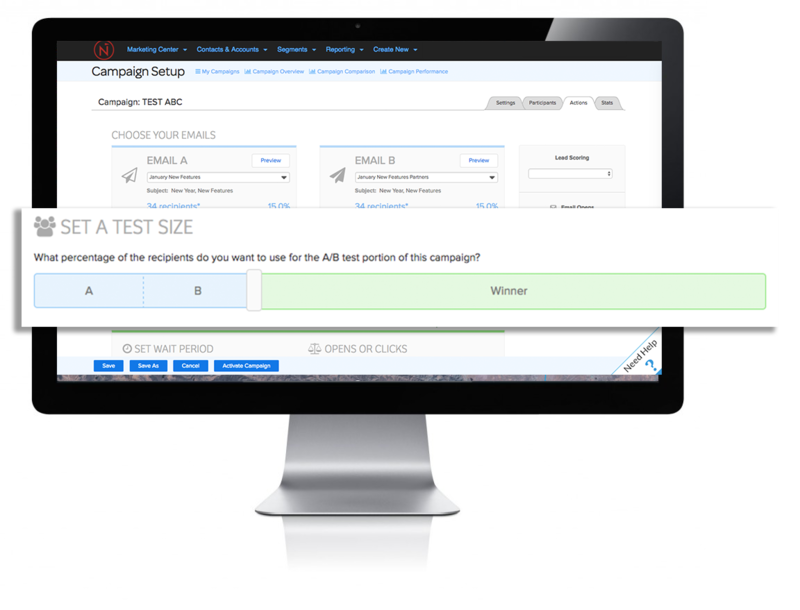 Build and deploy A/B email tests with ease. 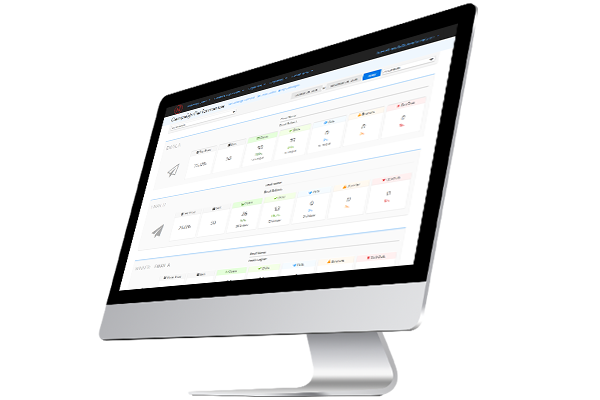 Quickly understand and augment your campaigns to optimize performance. The Net-Results drag & drop campaign builder makes it easy to start creating and sending emails to your contacts in minutes. Decide what elements of your email you want to compare, choose your audience test size and your criteria for selecting a winner and you’re ready to send! Analyze your campaigns to gain actionable insights on which emails, subject lines, content, and structure does best with your campaigns. A/B testing is one of the best ways to gauge how well your messaging and content are resonating with your audiences. Winner gets the cake – Split your lists and select a winning criteria. When a winning email is determined, automatically send it to the rest of your list. Compare multiple variables – From subject lines to CTAs and everything in between, build your emails and leave the rest to us. 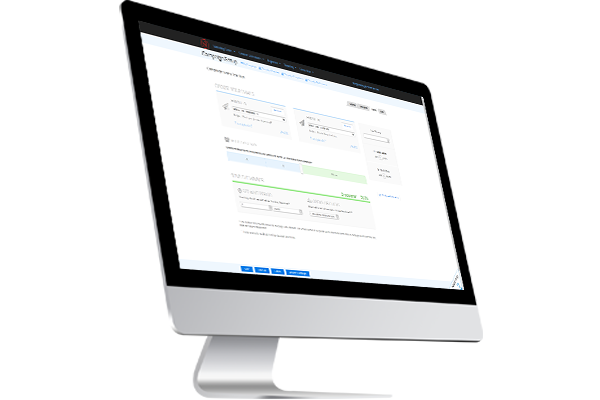 Utilize data Instantly – Robust reporting so you can make data-driven decisions on your marketing campaigns.